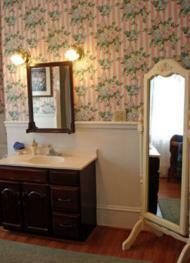 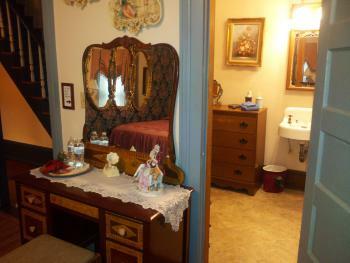 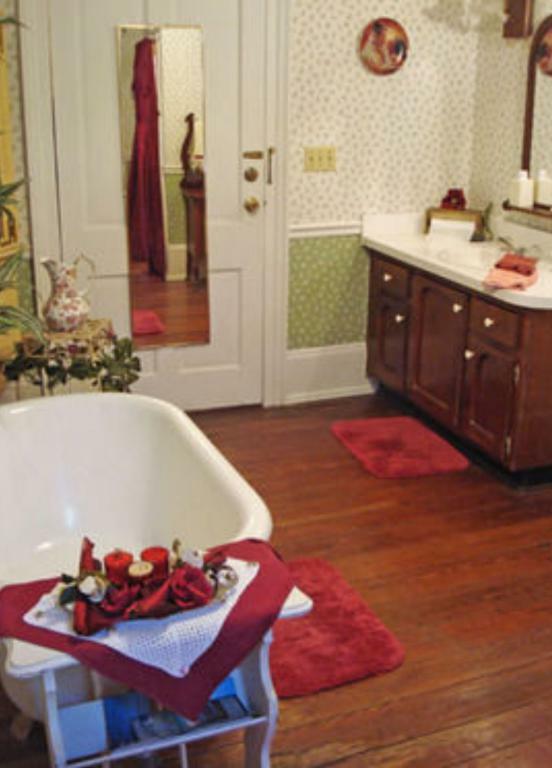 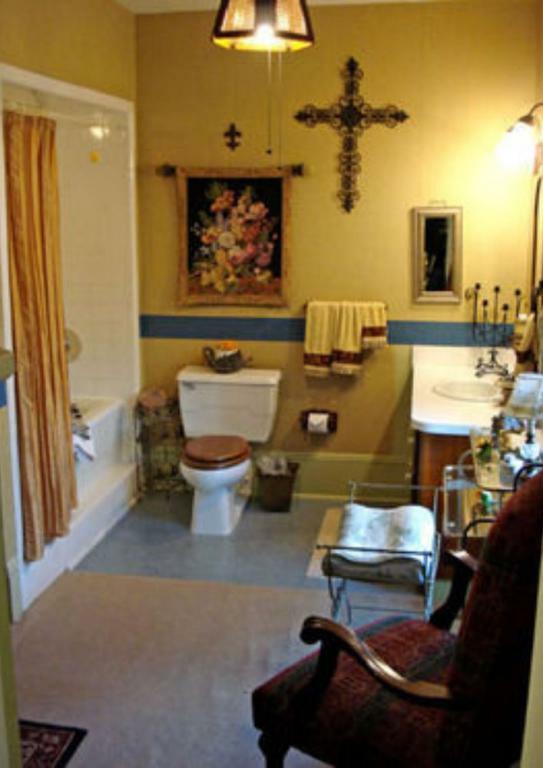 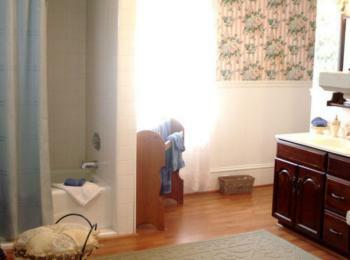 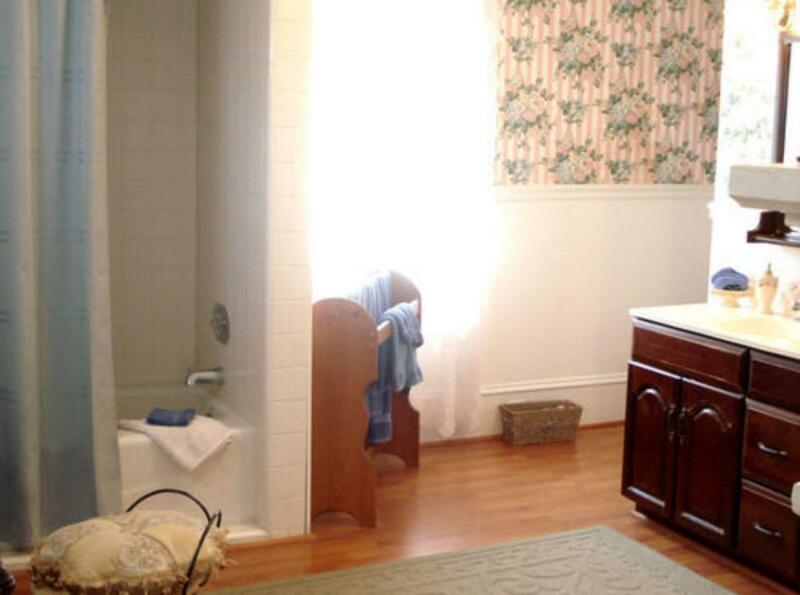 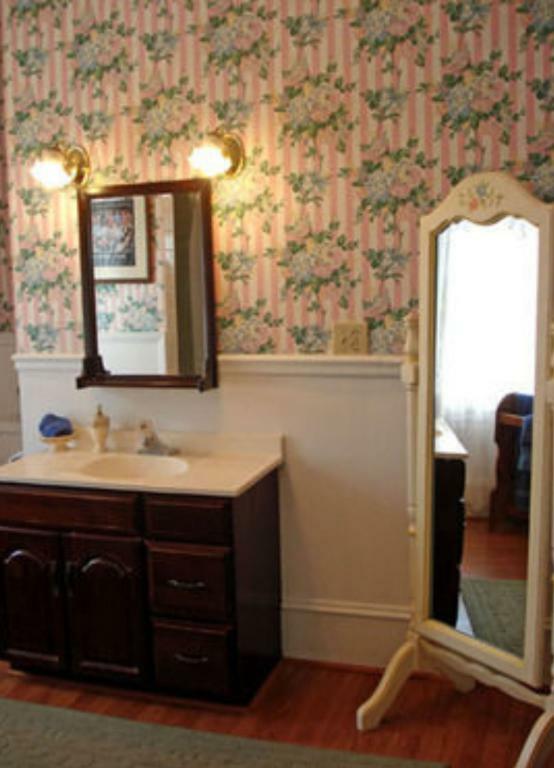 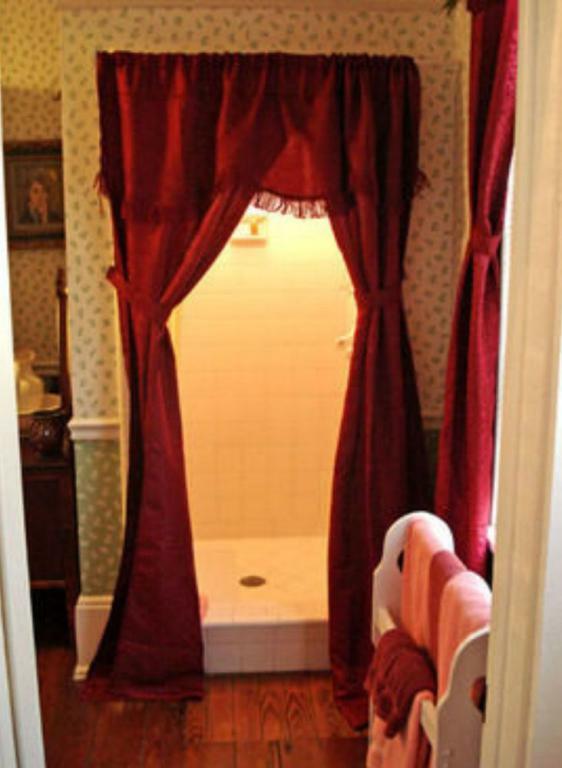 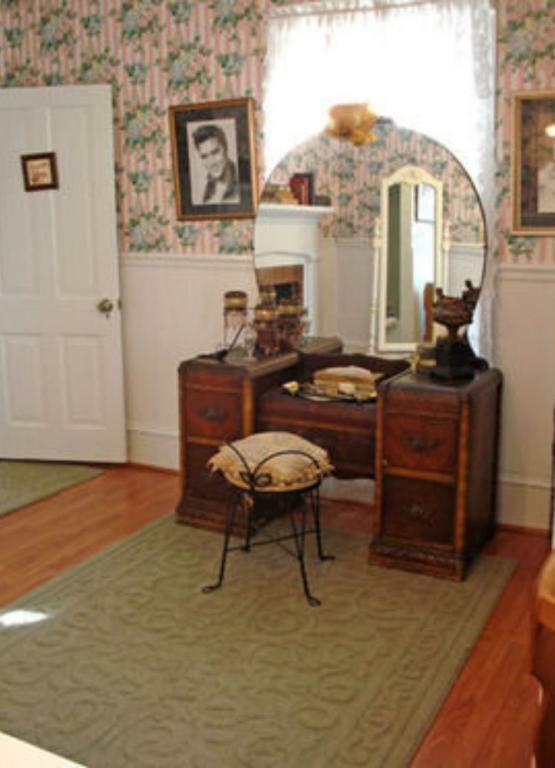 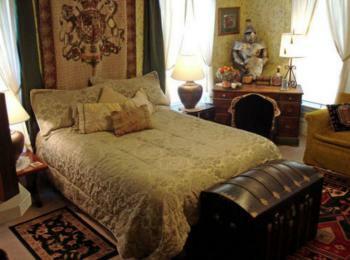 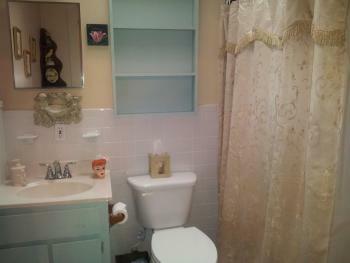 The Gabriel & Evangeline Suite has a private bathroom, quiet room at back of house on second floor. Room for a roll away. 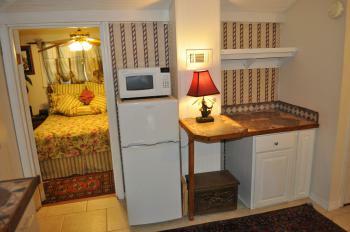 Access to kitchenette and balcony. 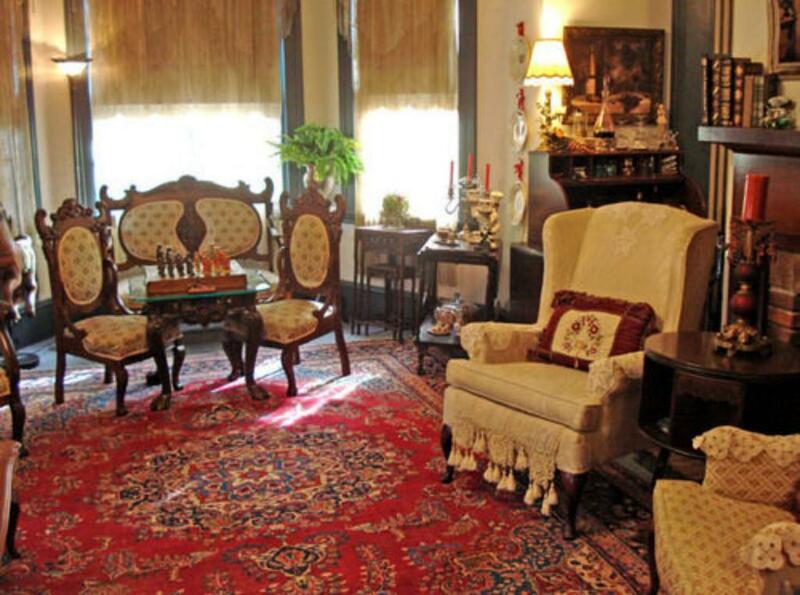 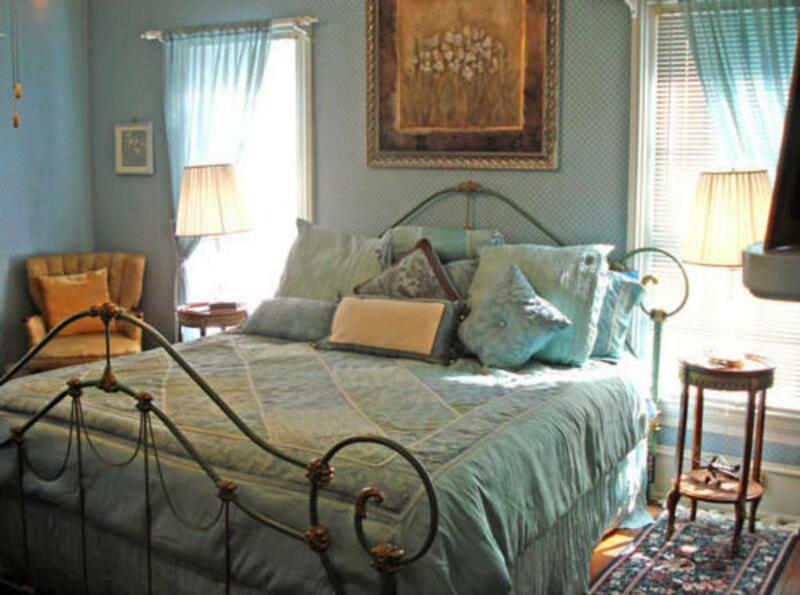 The Bogie & Bacall Suite is at the back of the house on the ground floor. 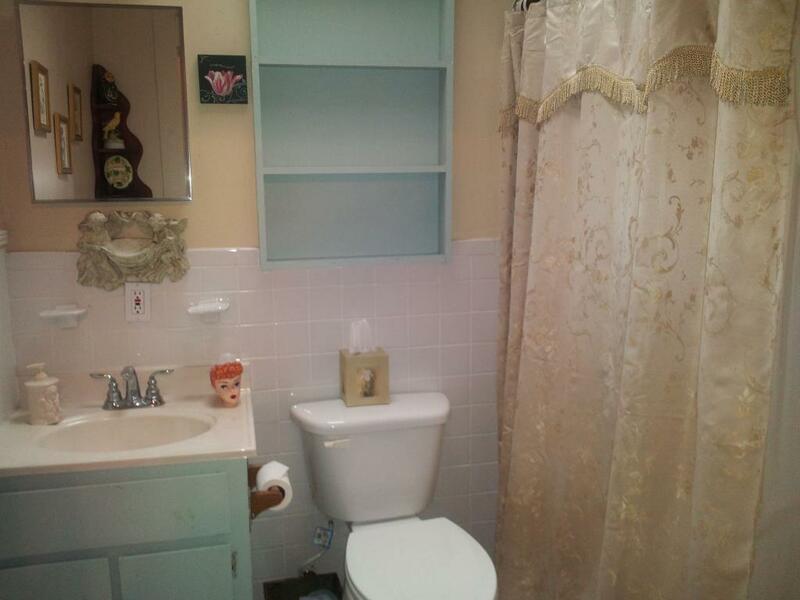 It has a private bath and Kitchenette. 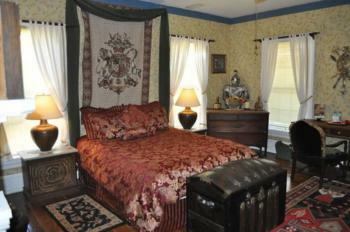 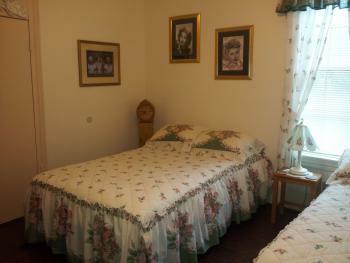 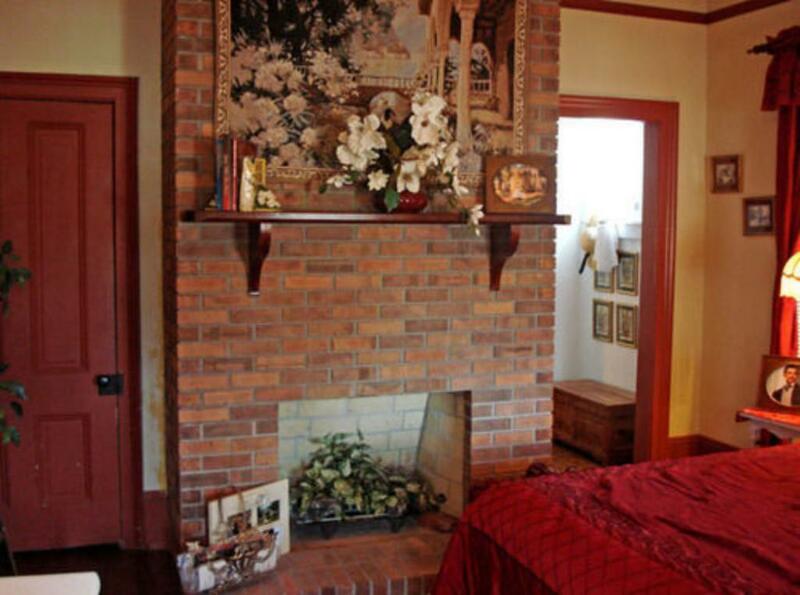 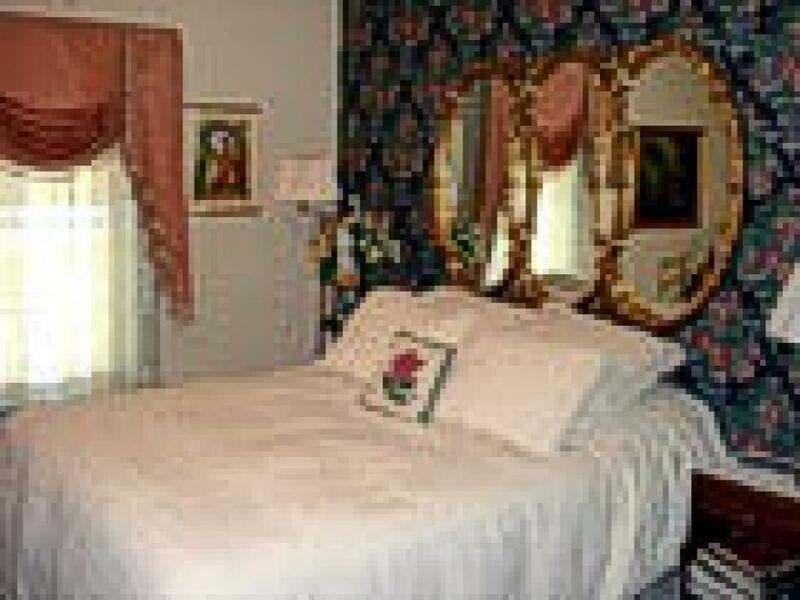 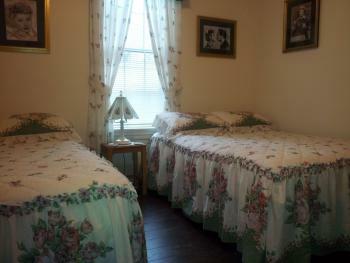 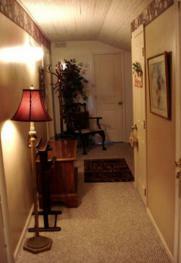 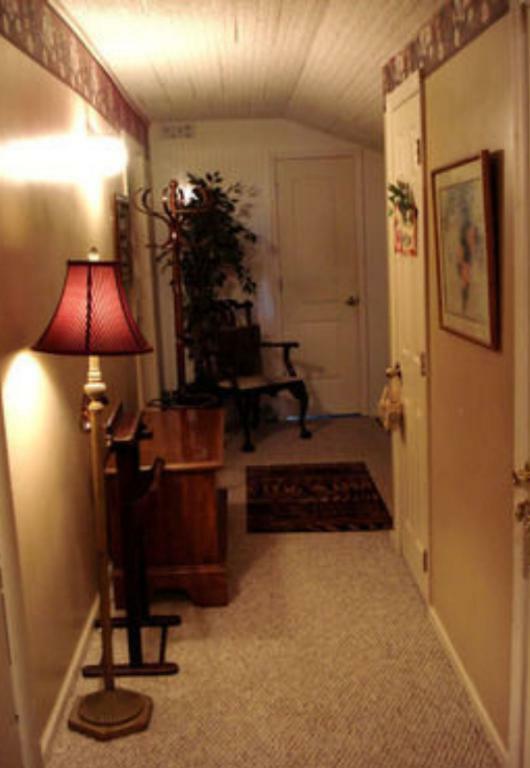 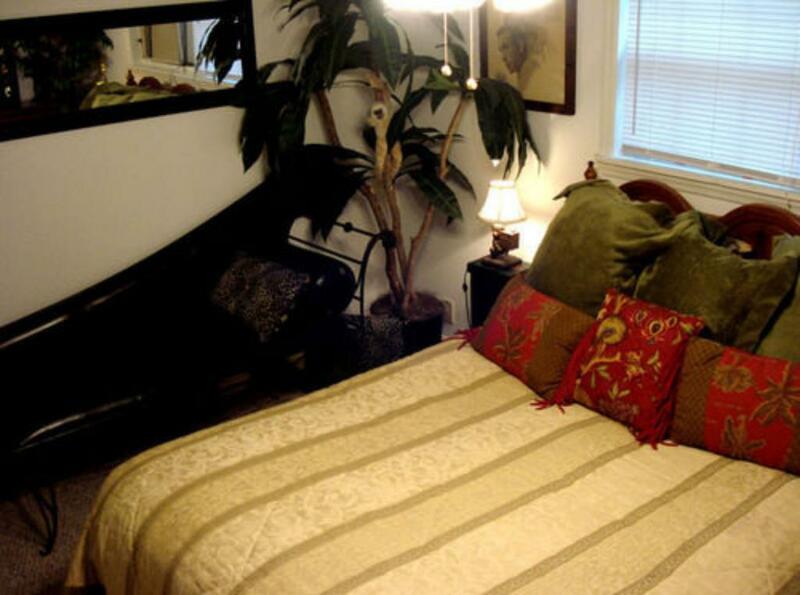 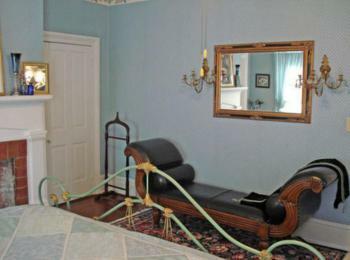 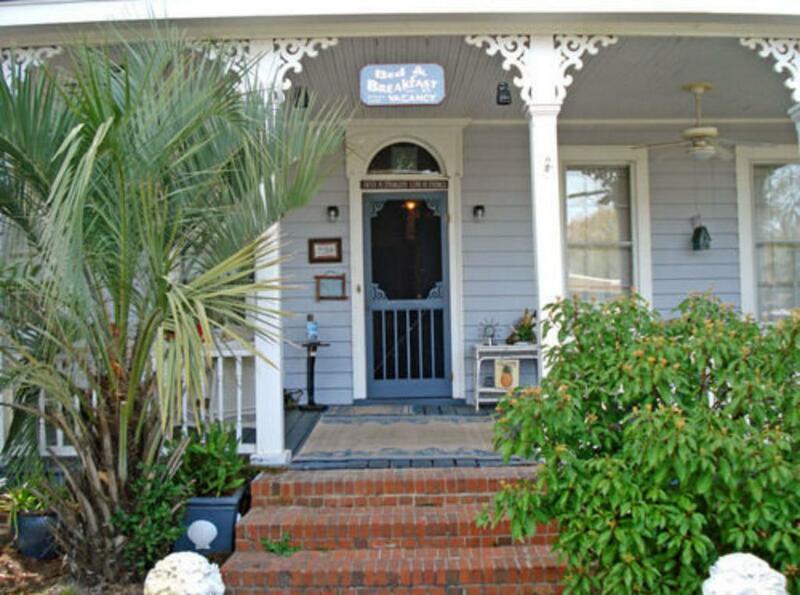 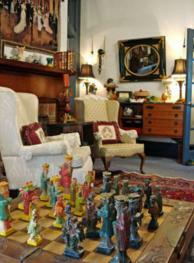 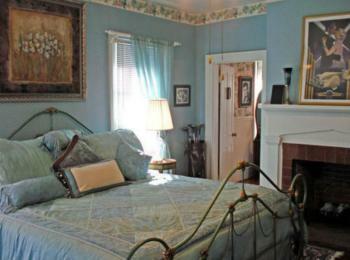 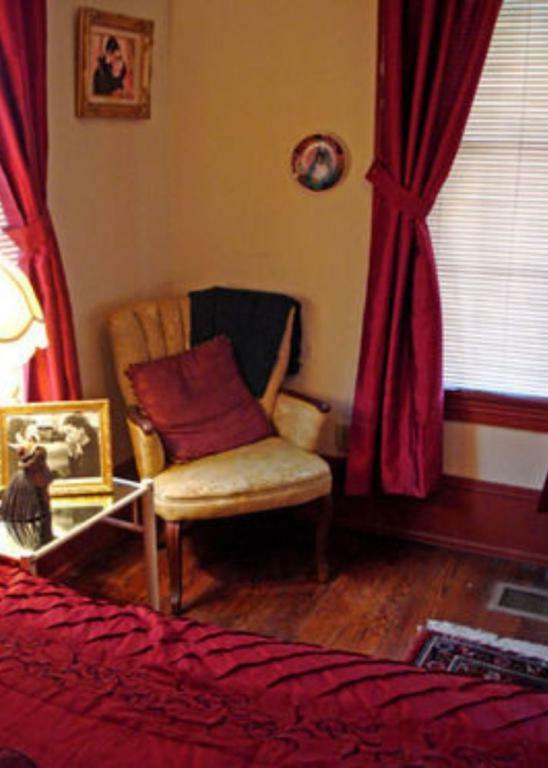 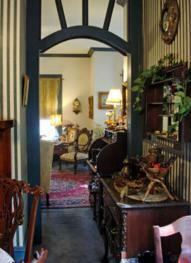 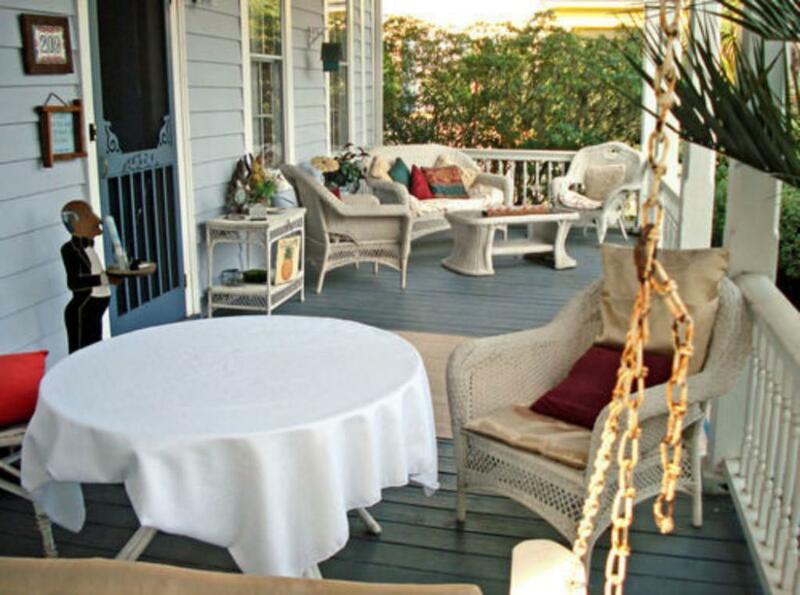 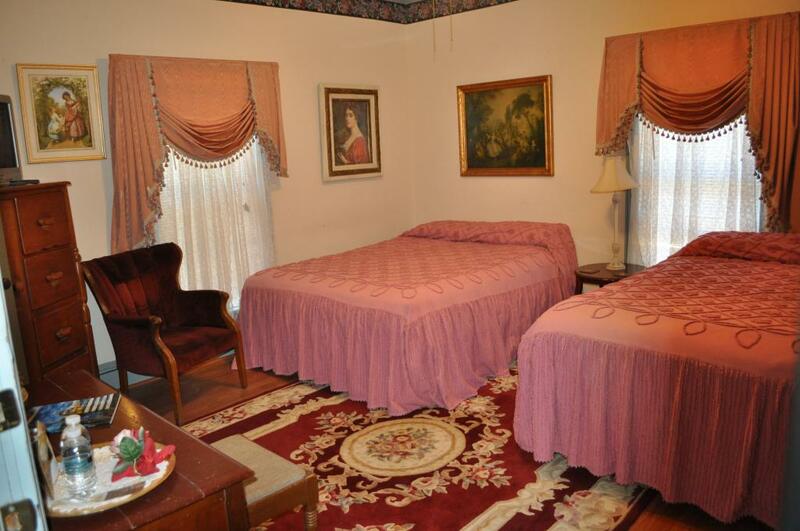 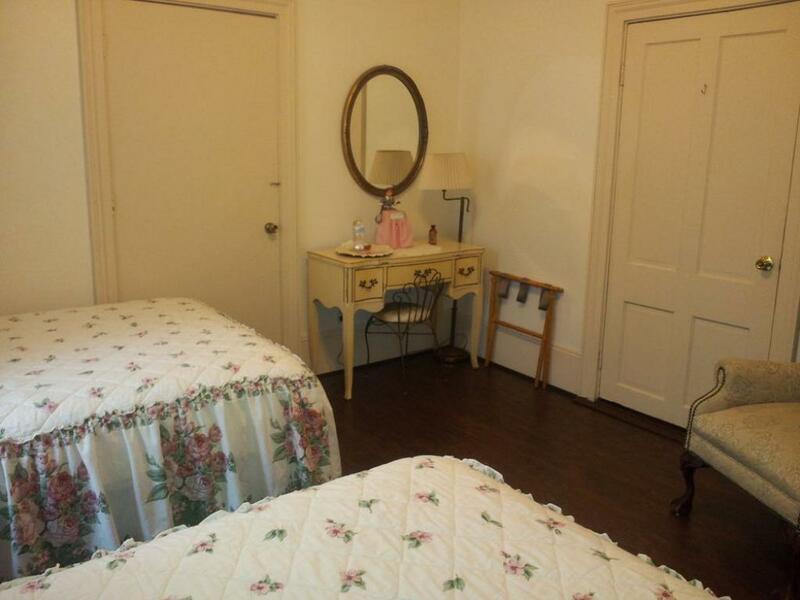 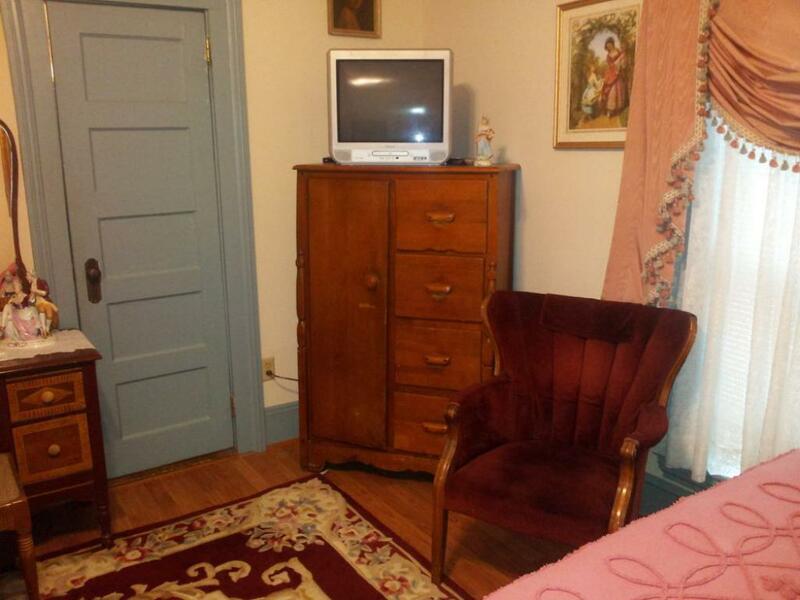 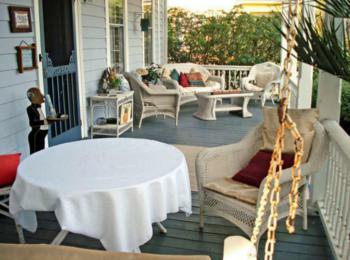 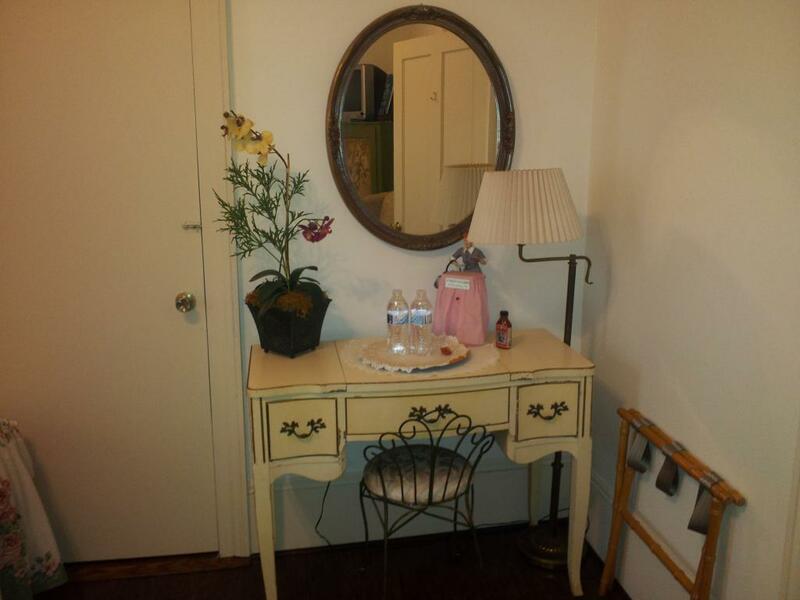 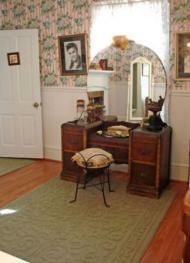 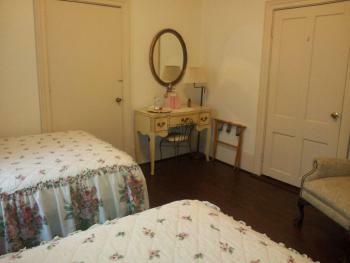 Large Rooms, Free Parking, Free Wi-Fi, House Made Breakfast, Pets Welcome, Wonderful Southern Hospitality made with love. 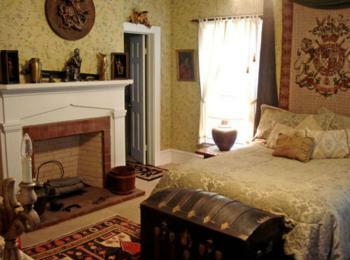 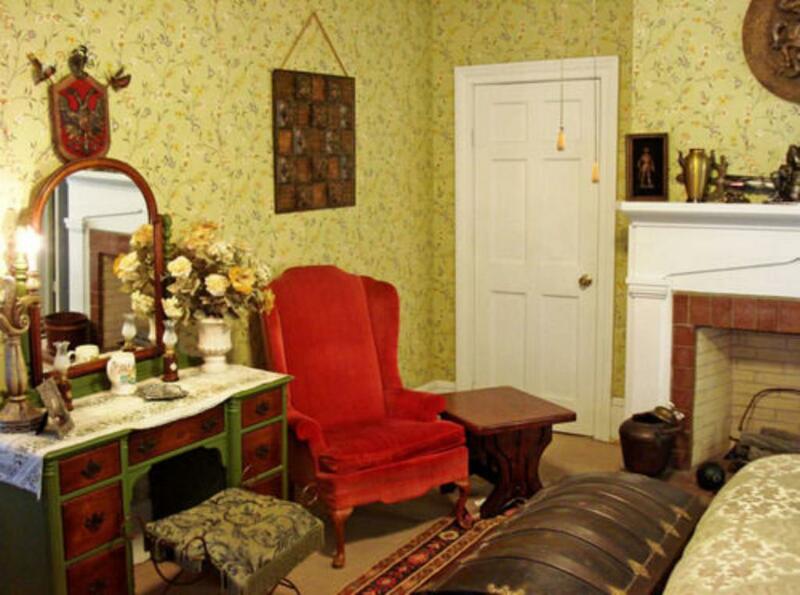 Each room is themed . 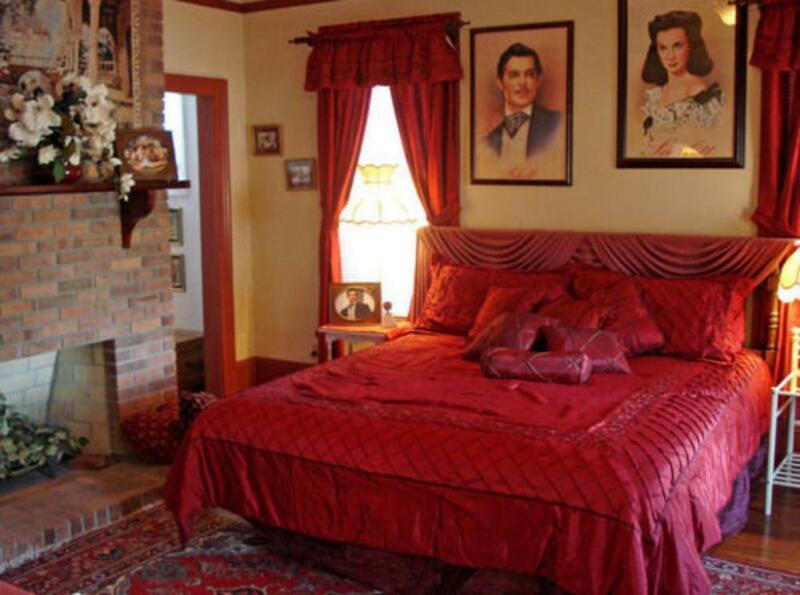 Famous Lovers throughout history. Please see the room selections to pick your favorite. 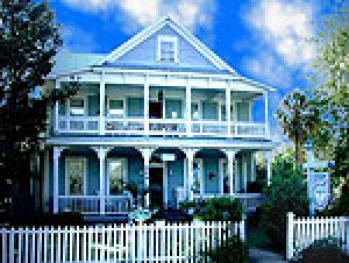 We also offer concierge service for activities while here in Saint Marys. 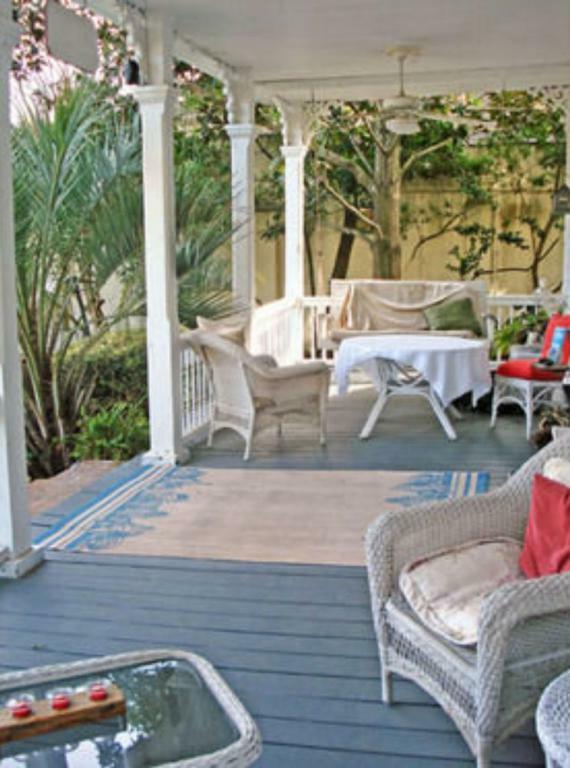 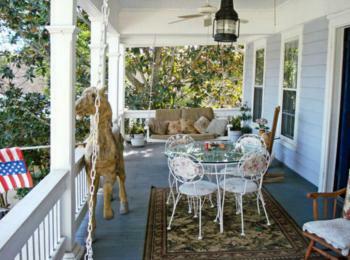 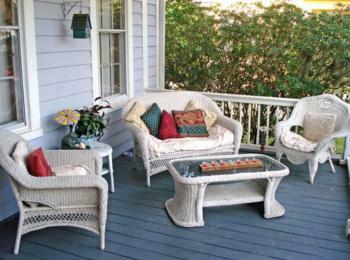 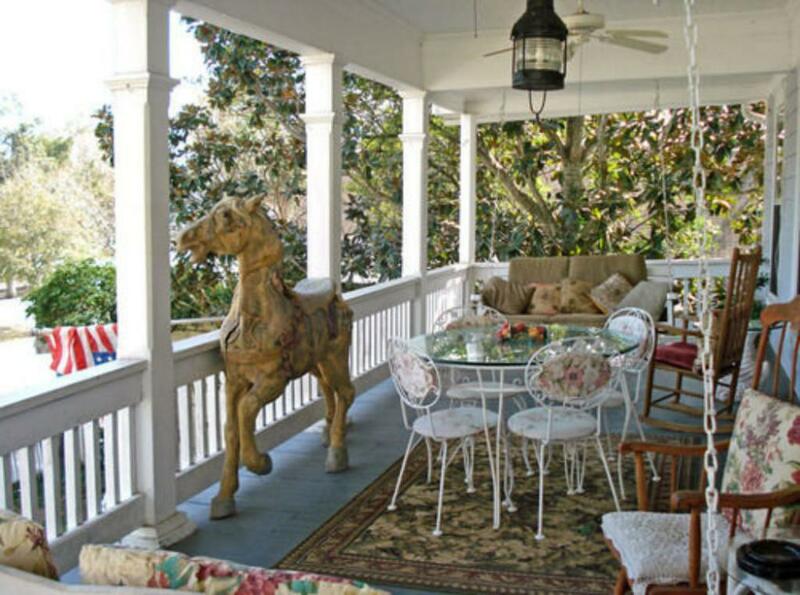 We offer WHOLE HOUSE rentals based on availability. 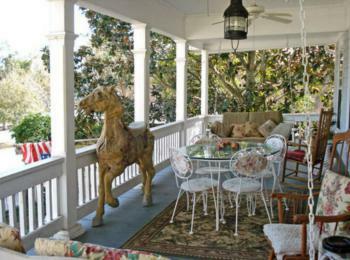 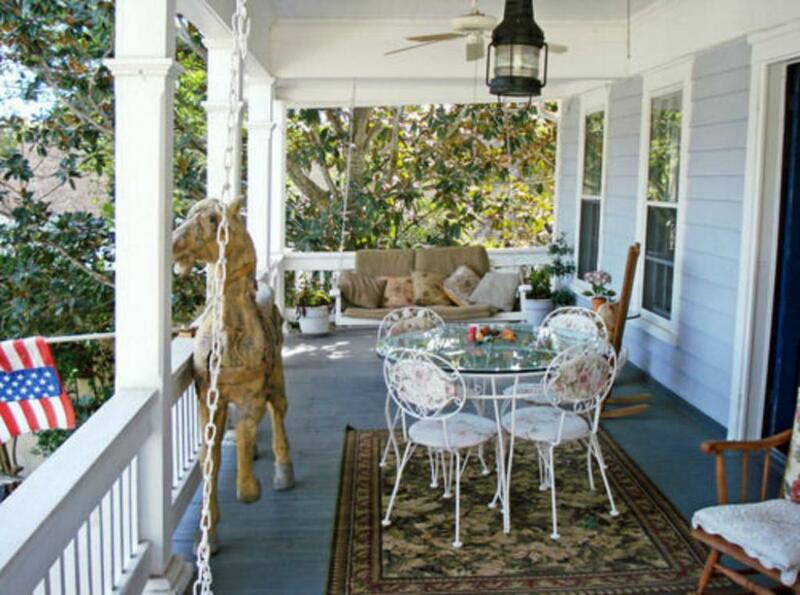 Step back in time to a simpler life and surround yourself with the best that Coastal Georgia has to offer! 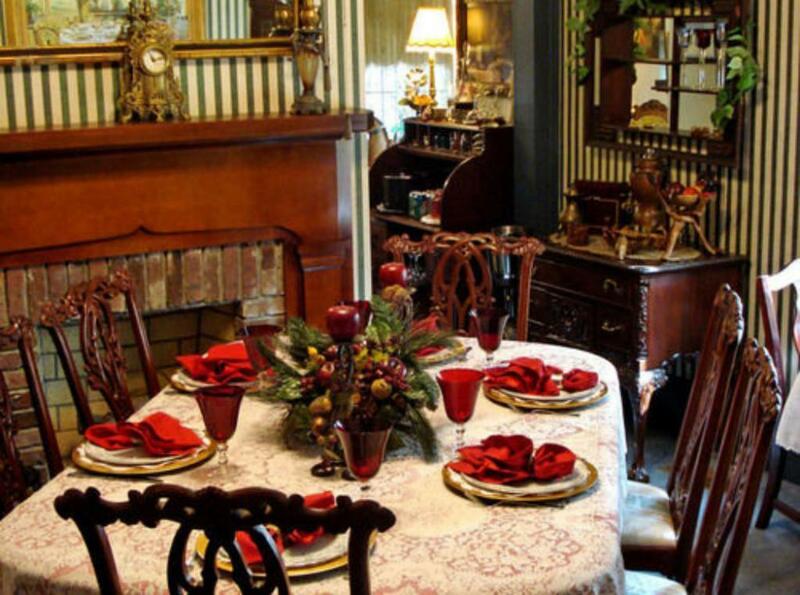 We look forward to hosting you here at the Goodbread! 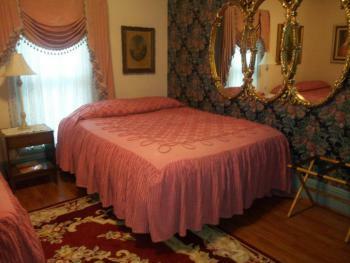 Exit 3 off of I-95, take a left onto 40 East. It is 8.9 miles straight shot to the Goodbread House which is on the rigjht in beautiful Downtown Saint Marys, GA. 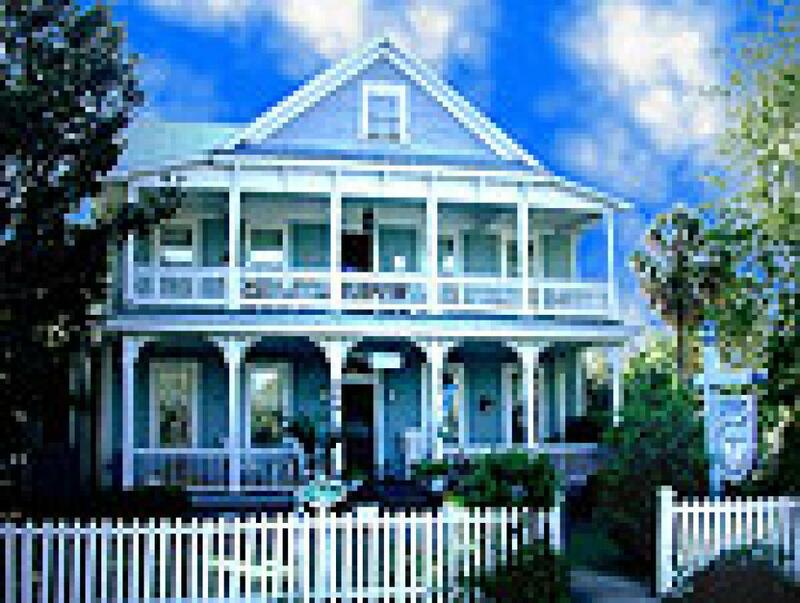 Parking is free right in front of the house.